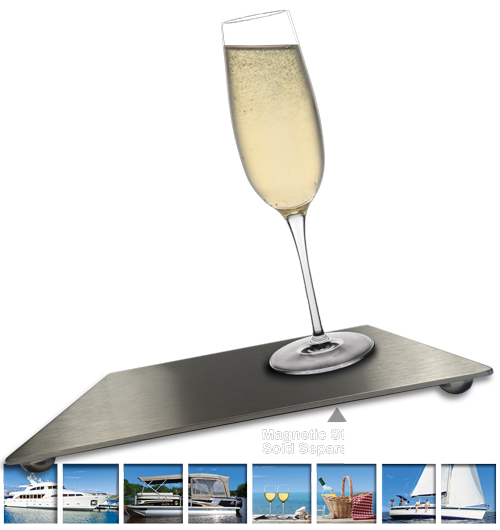 Shop — Royal Stabilis | NO MORE SPILLS! 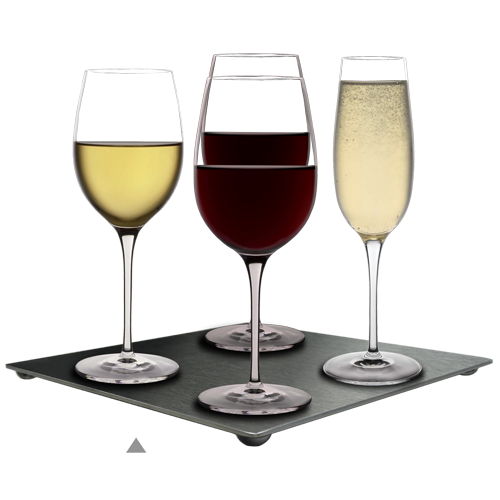 Anti-Spill Wine Glasses Shop: Red Wine Glasses, White Wine Glasses and Champagne Glasses. 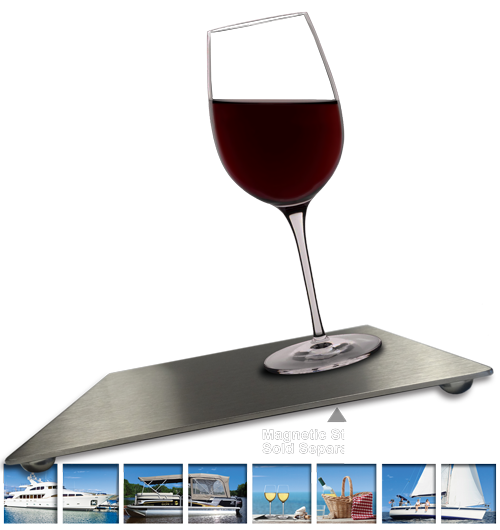 Magnetic Stainless Steel Board fits 4 wine glasses. 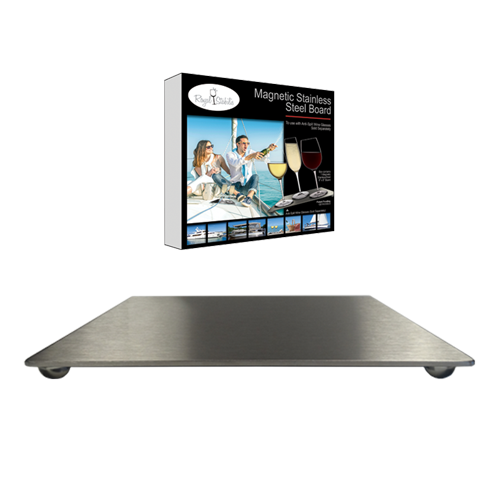 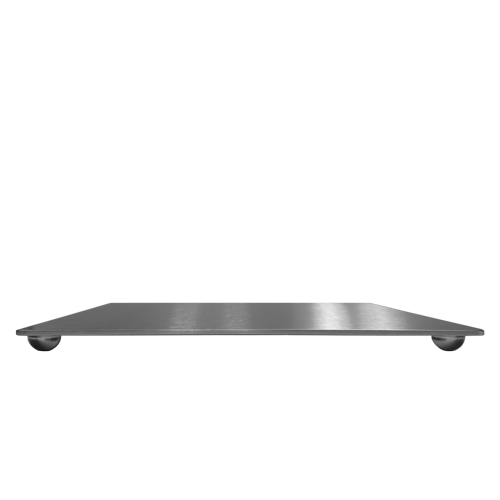 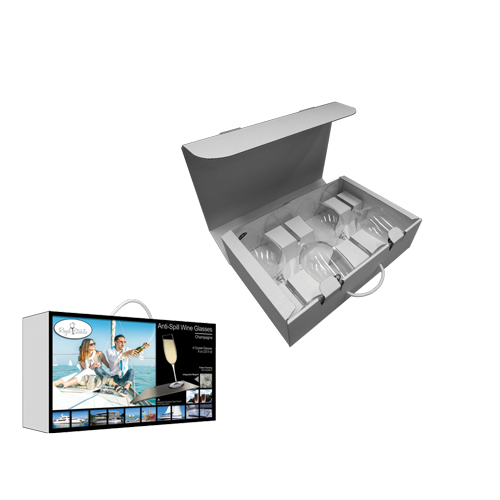 IMPORTANT: If you are a new client, you need to purchase a minimum of one (1) Magnetic Stainless Steel Board. 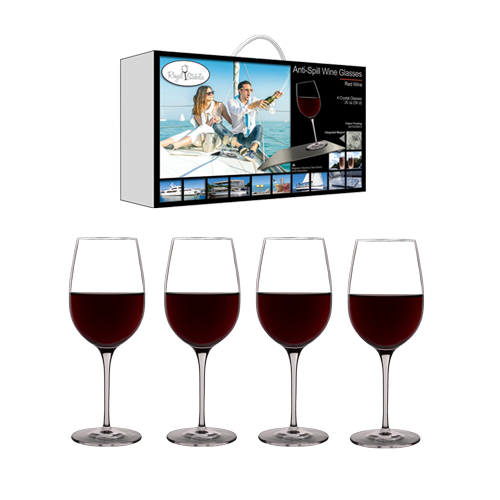 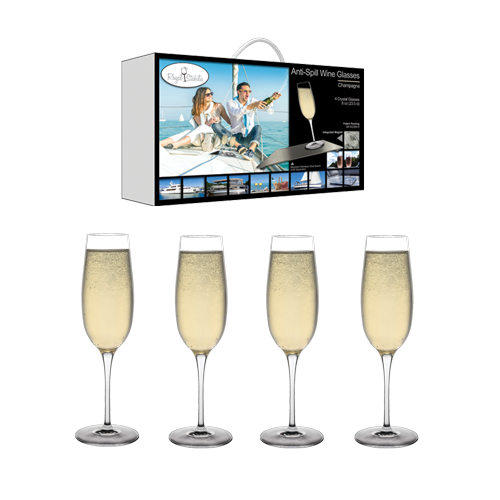 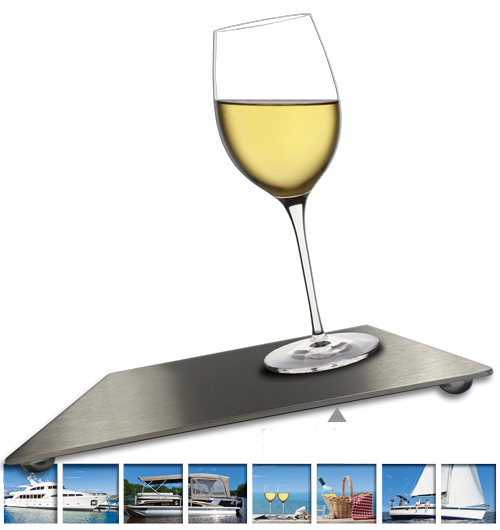 We are selling the Anti-Spill Wine Glasses and the Magnetic Stainless Steel Board separately. Depending on your boat size and utilization you may want to purchase more boards and glasses.